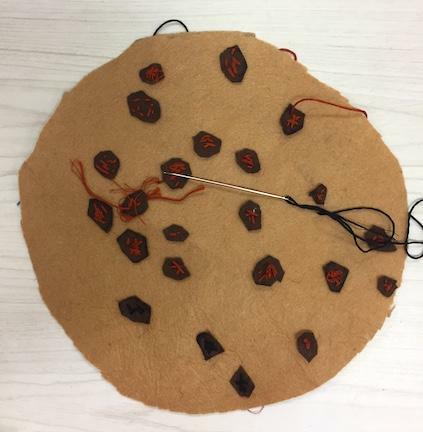 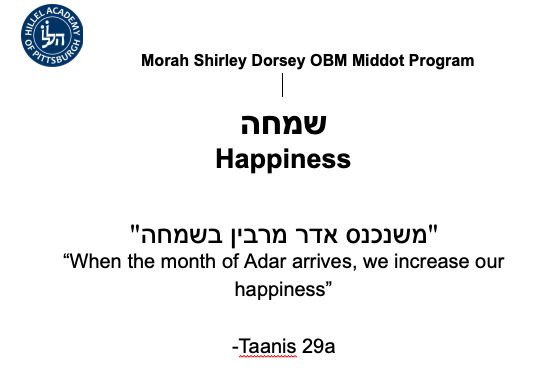 In the onset of Parashat Vayikra, we are introduced to the requirement that any animal brought as a sacrifice must possess the quality of tamim — “completeness.” The Talmud in Masekhet Bekhorot (39a) concludes that the tamim requirement extends even to an animal missing a certain internal organ. 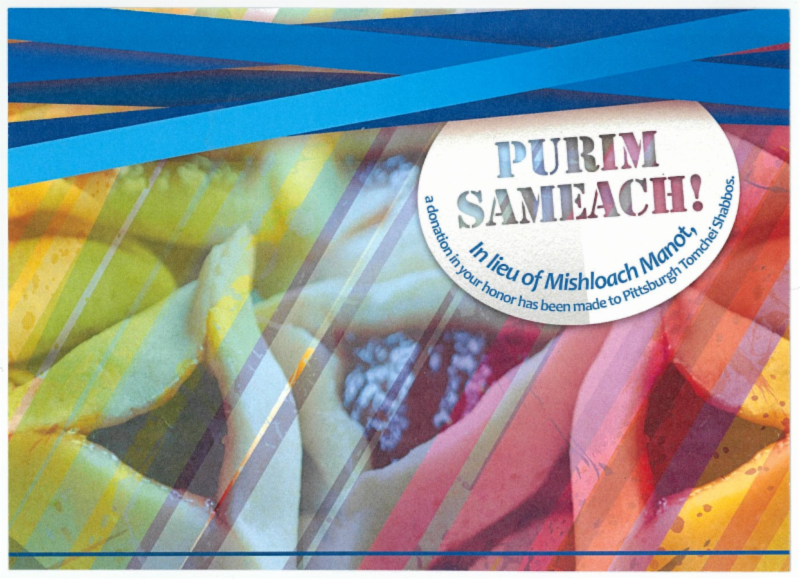 The sacrificial offering represents the concept of our devotion to Hashem. 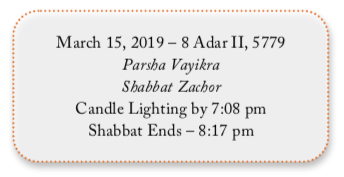 The absence of any organ, whether external or internal, would imply that the aspect of our being which is signified by that organ is excluded from this devotion. 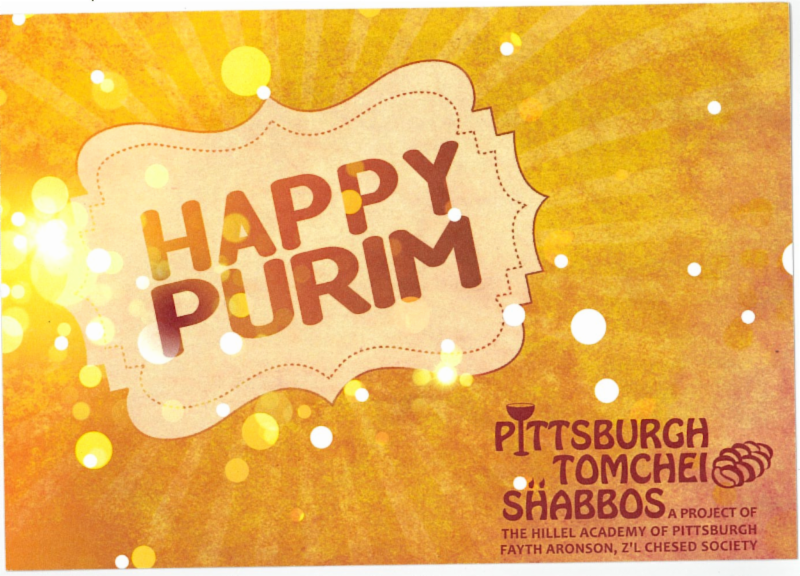 The requirement of tamim thus relates to the all-encompassing nature of avodat Hashem; the obligation we bear to devote ourselves entirely to the service of G-d. Just as every part of the animal must be present and intact for it to qualify as a sacrifice, so must each and every part of our body and soul be included in our religious devotion. 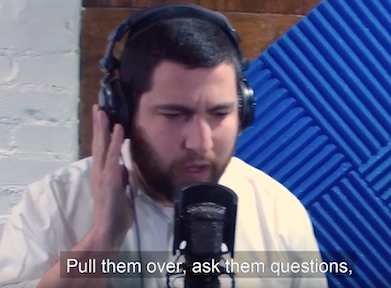 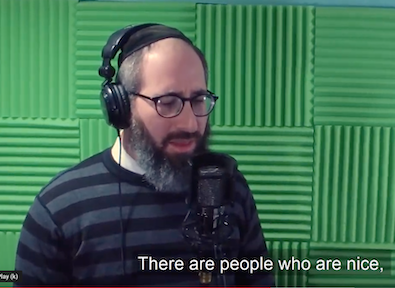 We all have unique talents and traits that help us relate to our service of Hashem. 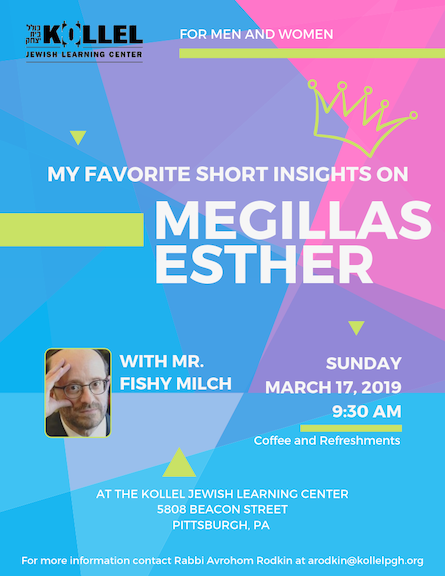 For some of us, religion is intellectual, as we explore the depths of the Torah and nuances of Halacha with our brains. 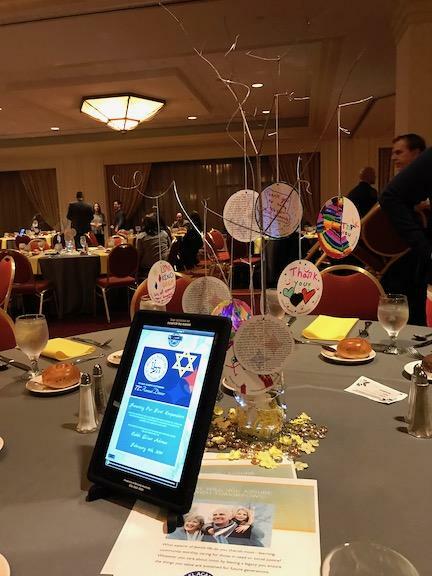 For others it is emotional, as we search for spiritual heights within the depths of our “hearts.” And for others it is through our arms as they shake a lulav, our hands when they are used to save lives, or our eyes when they are used to seek out the less fortunate among us. 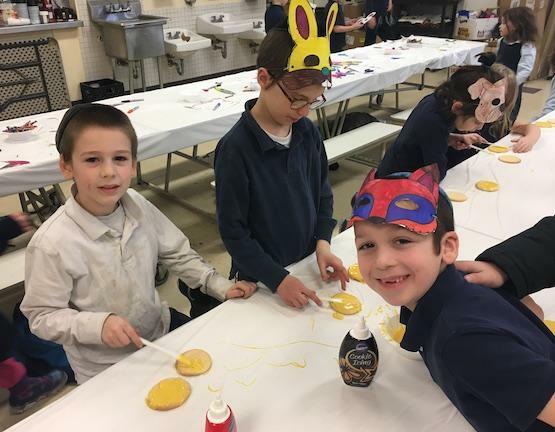 While all these strengths are necessary, it is important that we focus on being well-rounded as well, to ensure that every part of our body and soul is included in our devotion to Hashem. 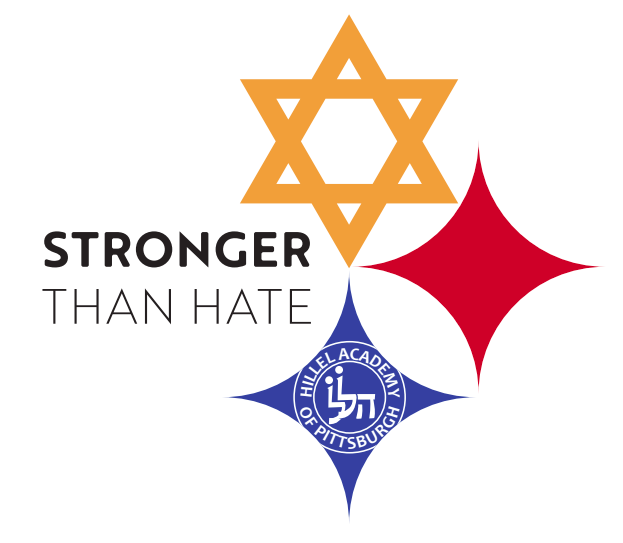 At Hillel Academy we strive to create well rounded students who constantly strive to improve all aspects of their being. 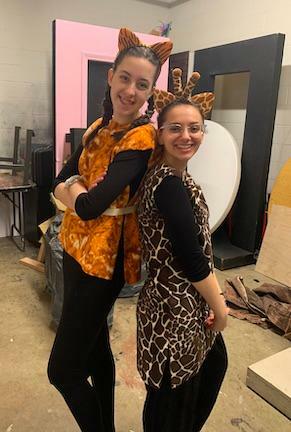 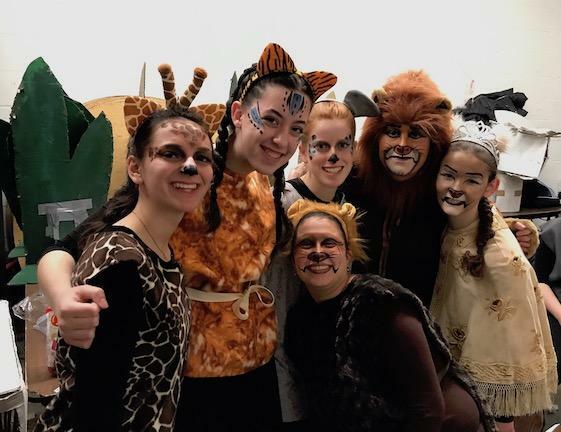 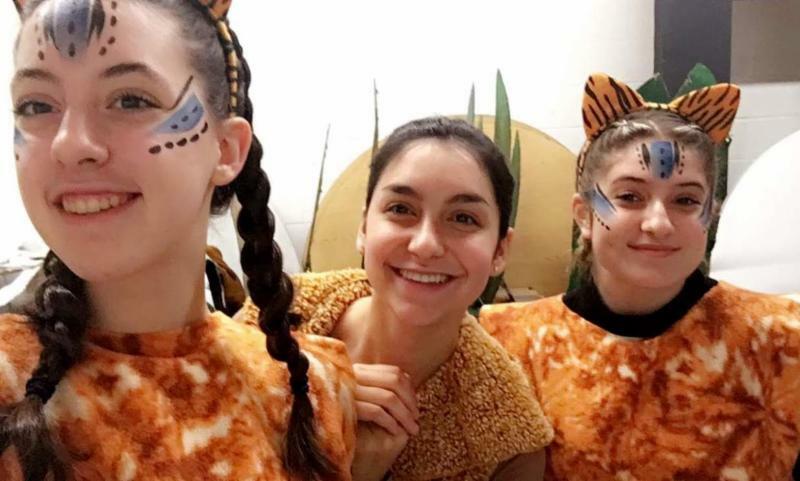 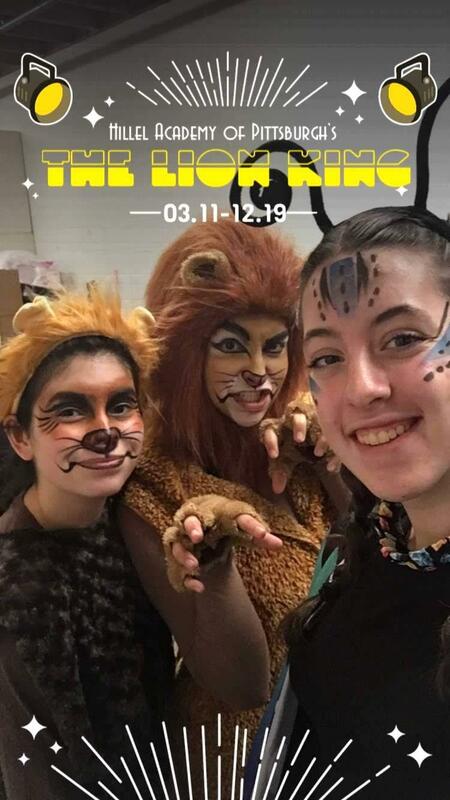 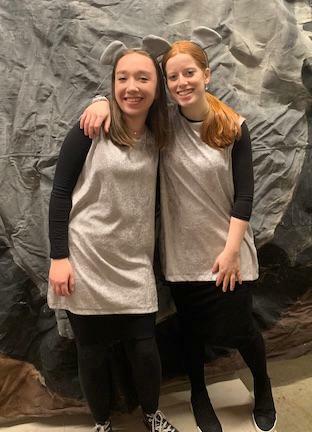 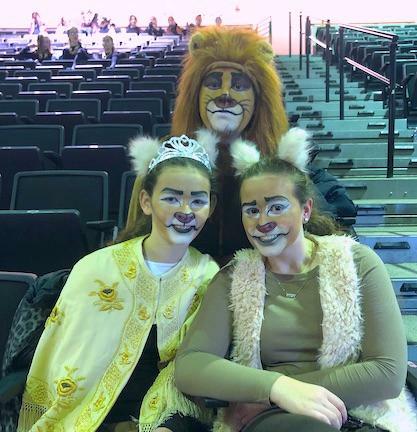 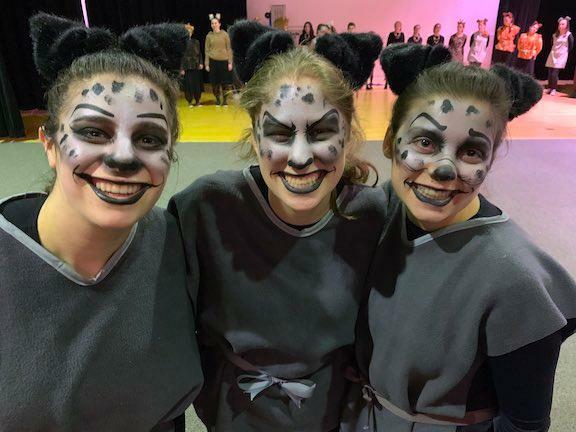 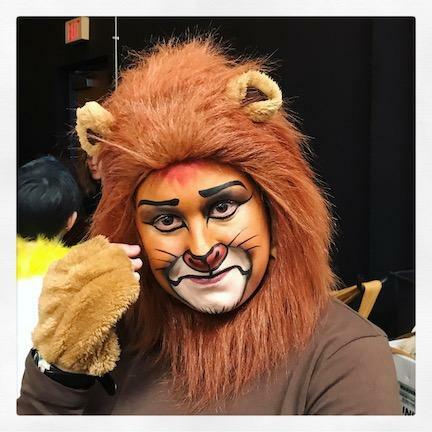 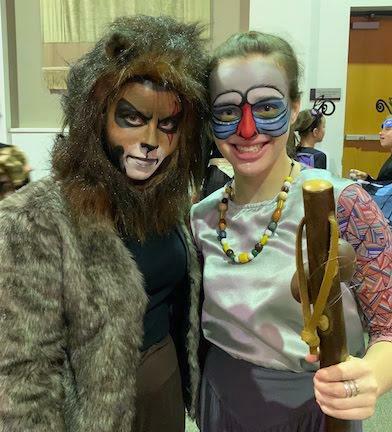 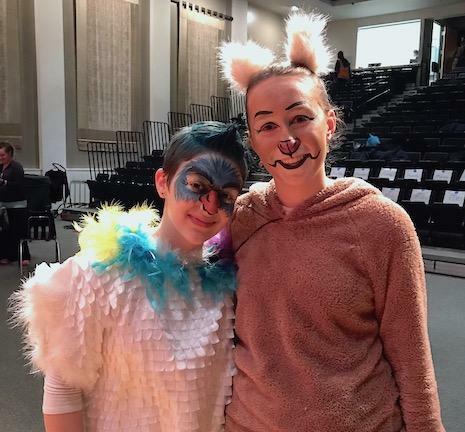 This past week the Girls High School put on an incredible production of The Lion King and our Boys High School is attending the the Red Sarachek basketball tournament at Yeshiva University. 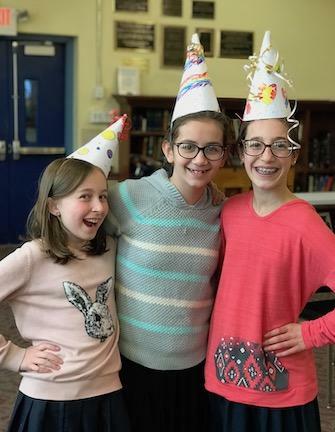 Through these extra curricular pursuits our students continue to grow in all aspects of their life, which will ultimately allow them to grow in their relationship with Hashem and become stronger members of the Jewish community. 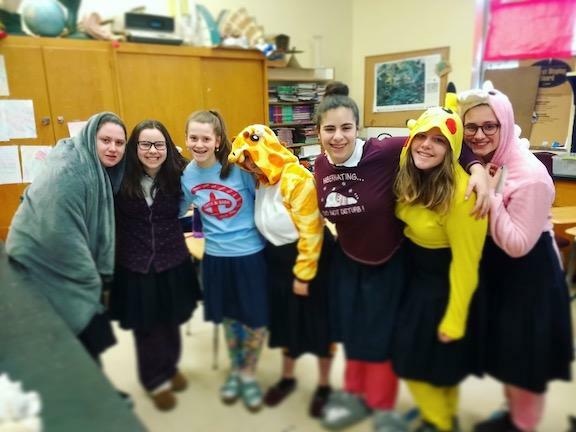 You’d think the High School Girls might have had enough of dressing up in costumes lately, but you’d be wrong. 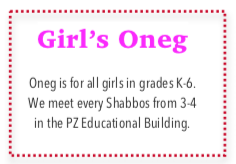 So, so wrong. 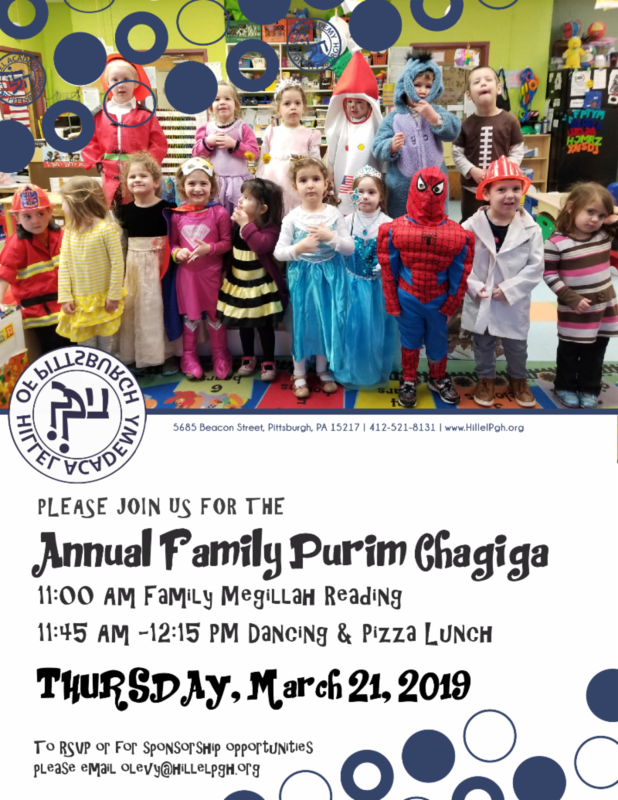 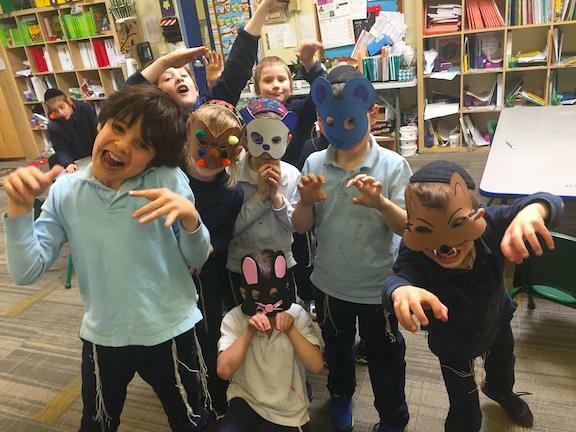 Nothing can “mask” these students’ joy when it comes to enjoying Purim! 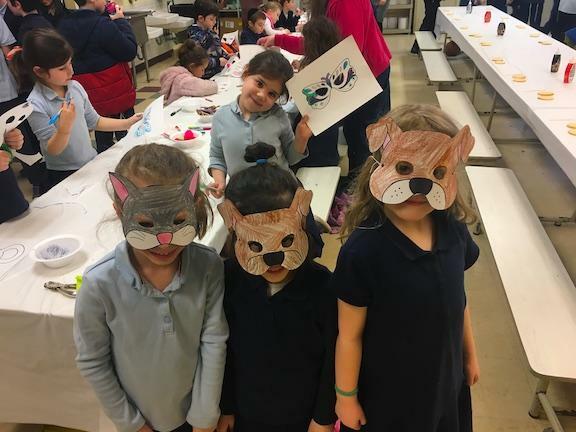 The First - Fourth Graders made masks for Purim! 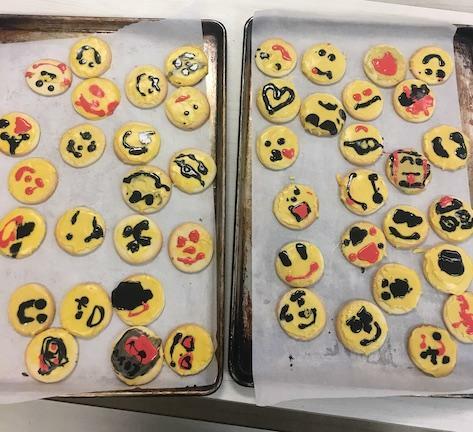 They then made smiley cookies as part of this month’s Middah of Simcha in memory of Morah Shirley Dorsey OBM. 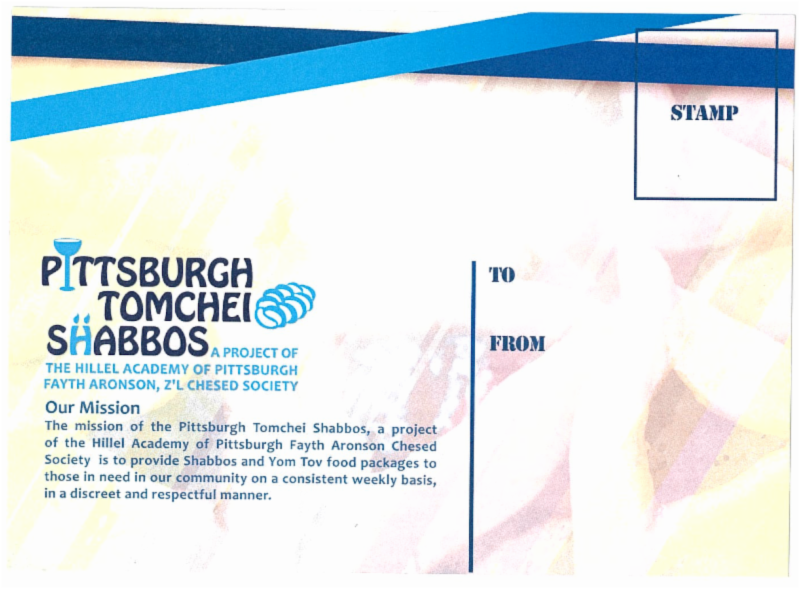 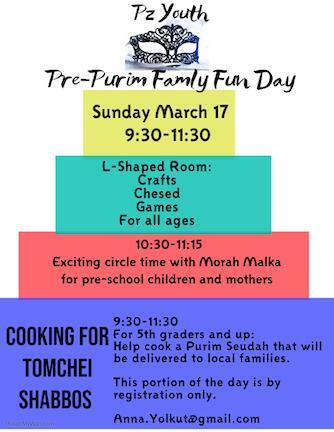 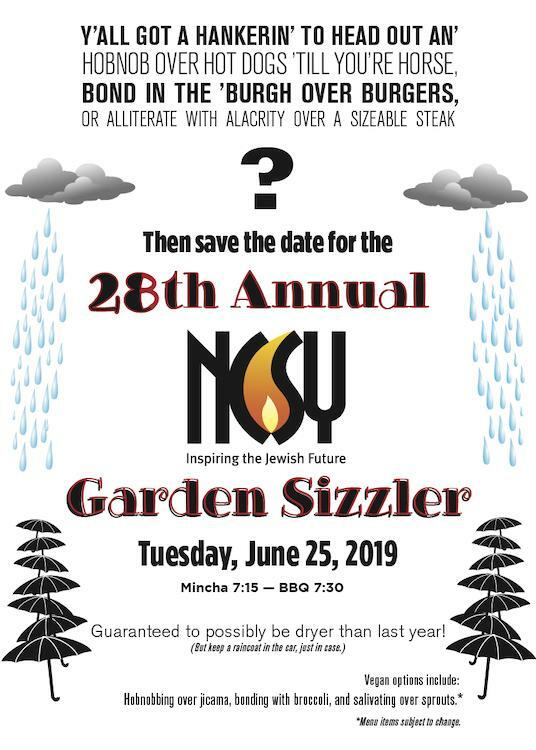 The cookies will be donated to Tomchei Shabbos. 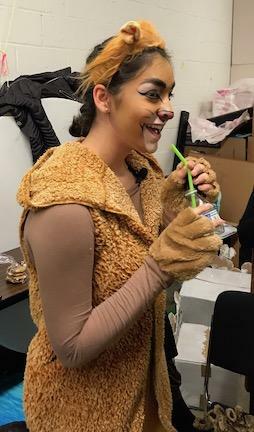 Don’t worry, the students got to enjoy a cookie as well! 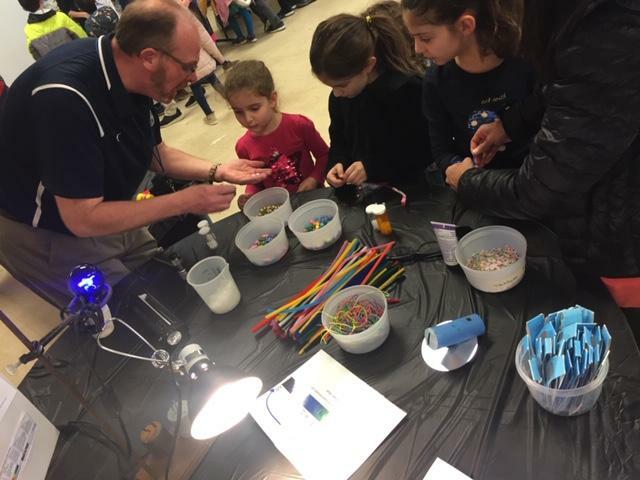 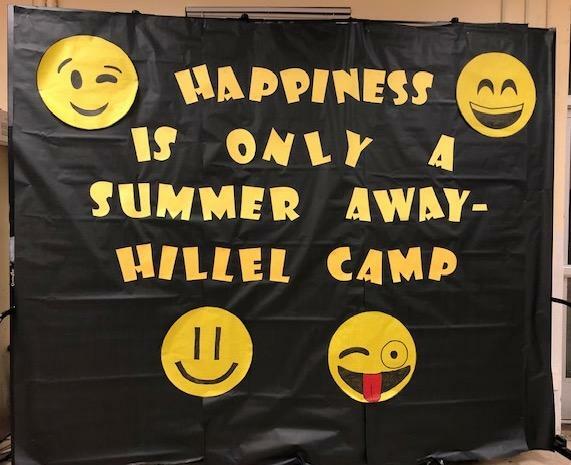 The Hillel Camp Open House allowed students and parents alike to get a taste of the fun activities they can look forward to this summer! 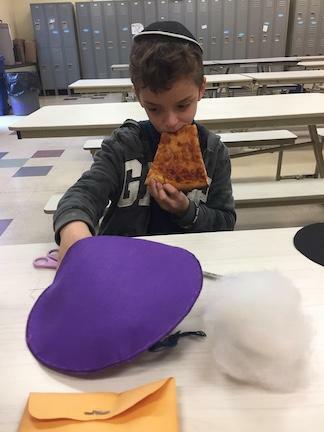 The Seventh Grade Girls were challenged to make hats using Pi! 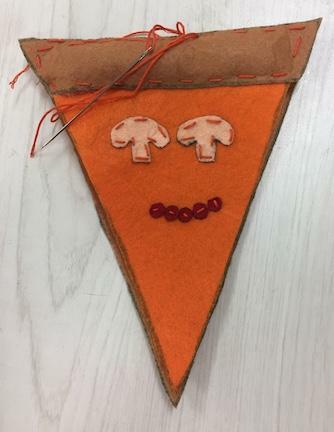 Did you know that yesterday was PI DAY? 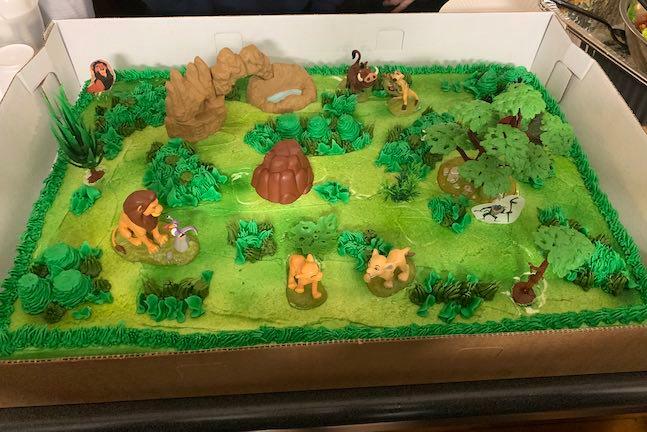 3.14! 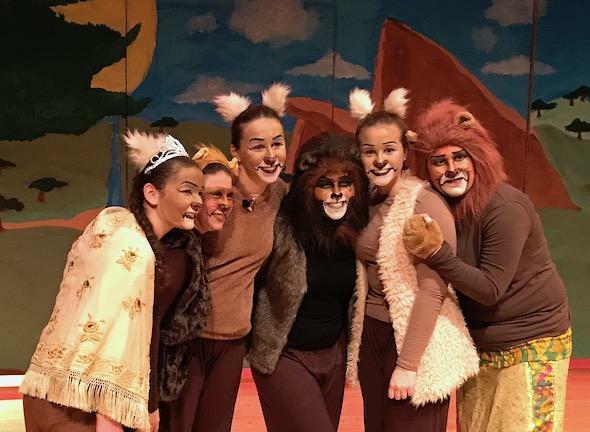 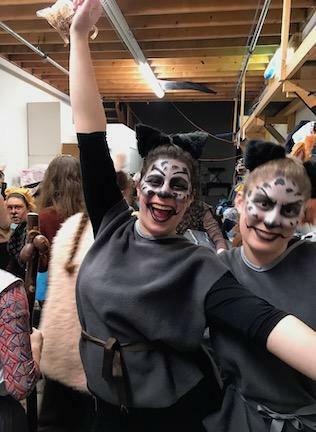 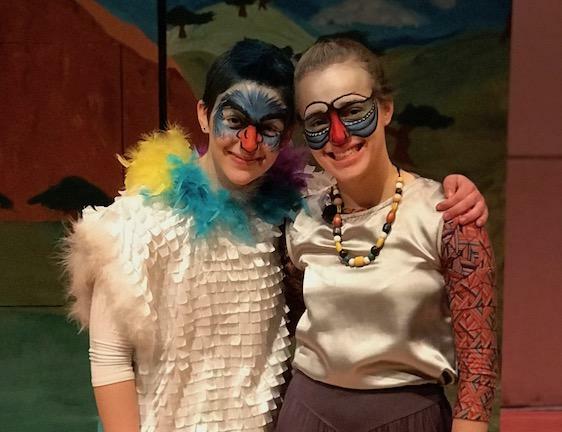 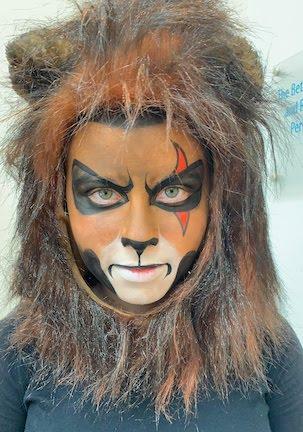 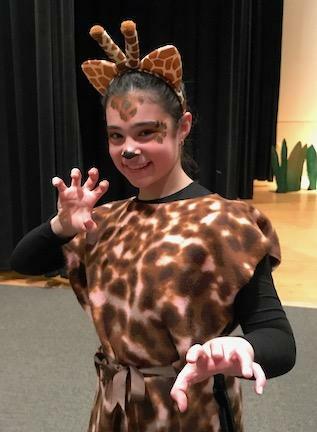 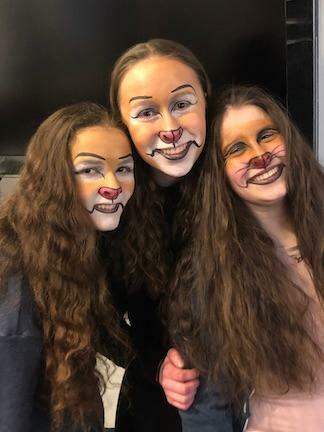 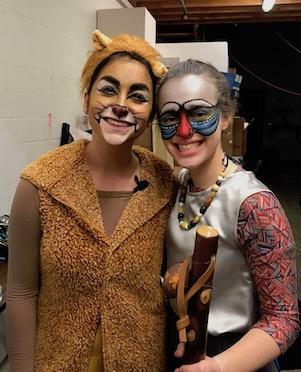 Many months of hard work and long hours culminated in two spectacular performances of The Lion King! 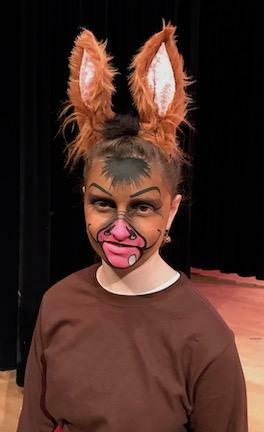 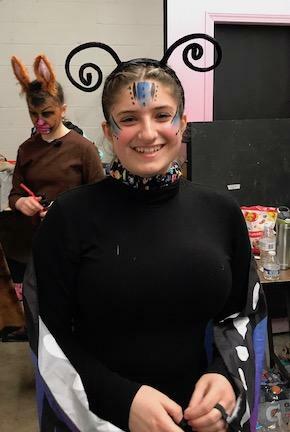 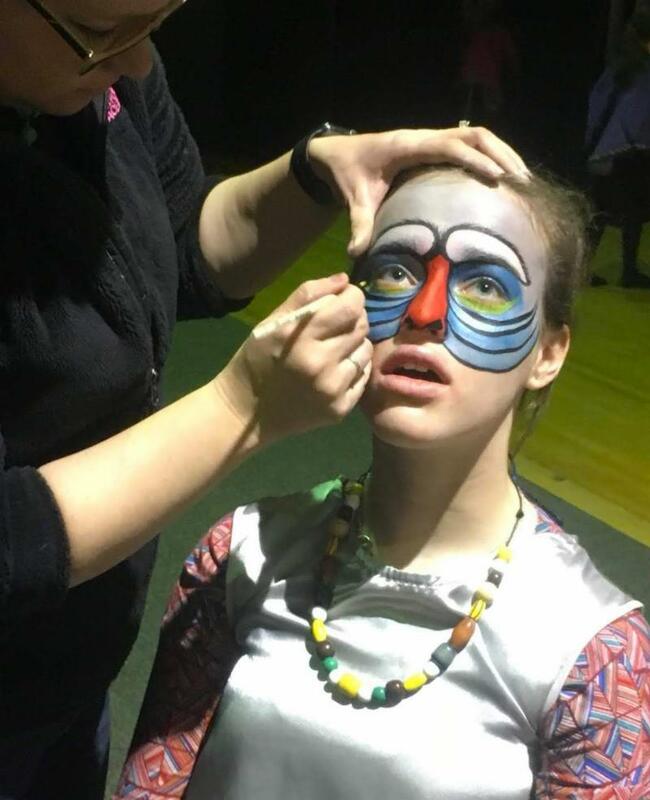 As you can see from these pictures, this year’s Production allowed all of the actors to morph into fantastic (and colorful) creatures. 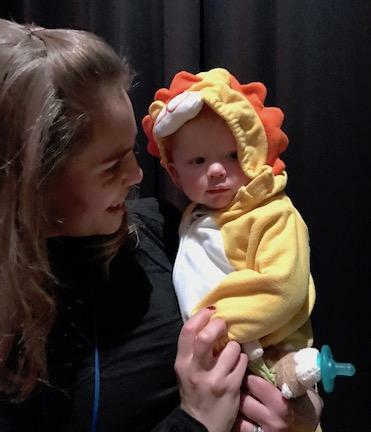 If you ever wondered “how young is too young?” to be included, the answer is eight months old! 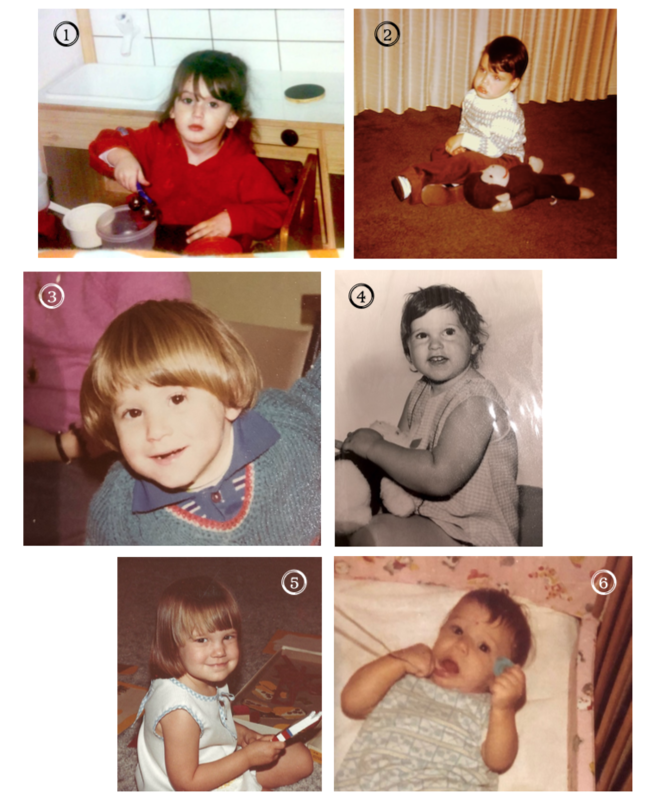 (OK – nearly nine months.) 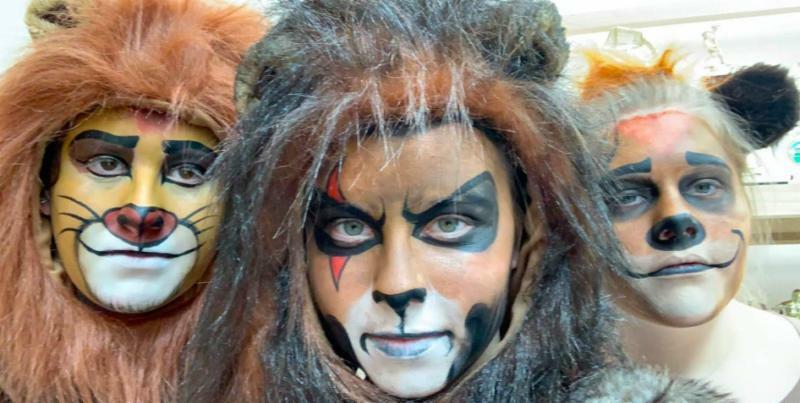 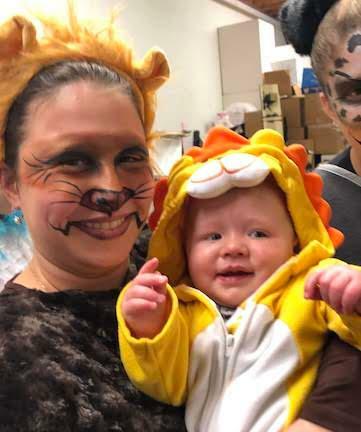 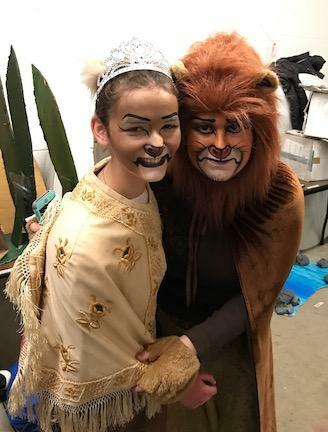 Corbin Wimer starred as baby Simba, with Shoshana Kisilinsky taking over as young Simba. 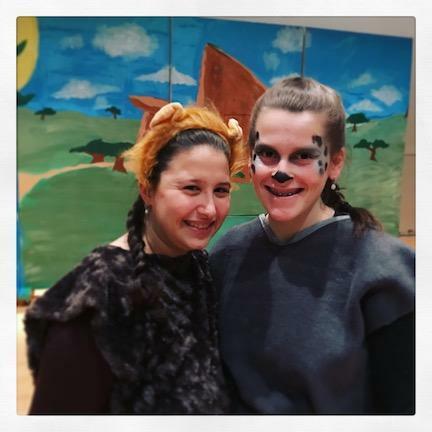 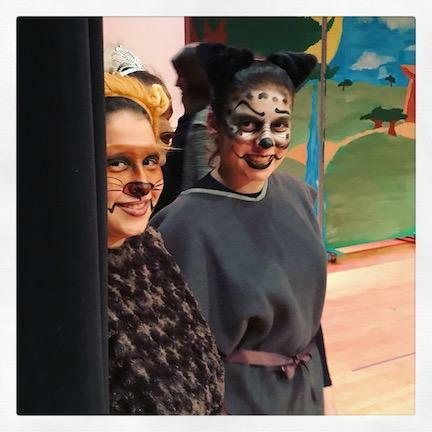 Our heartfelt thanks to all — students, teachers, administrators, parents, tech and make-up folks, Officer Sage, and the JCC — who contributed to making the play a success! 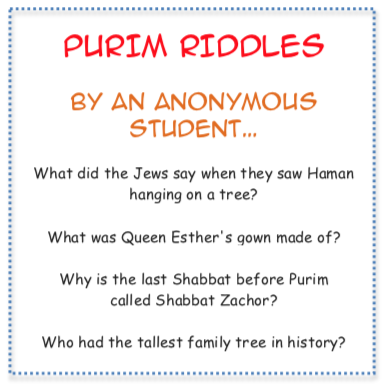 Who are these Hillel Academy faculty and/or staff? 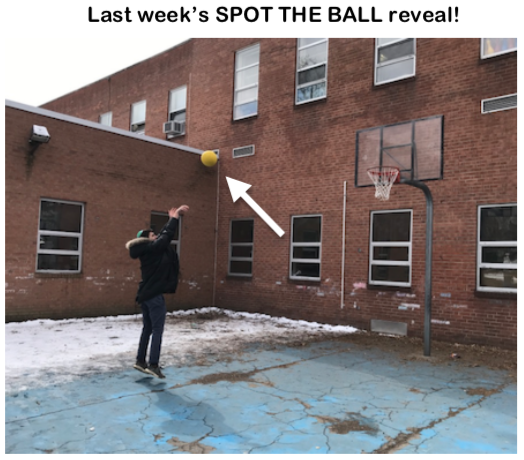 Answers in next week’s issue! 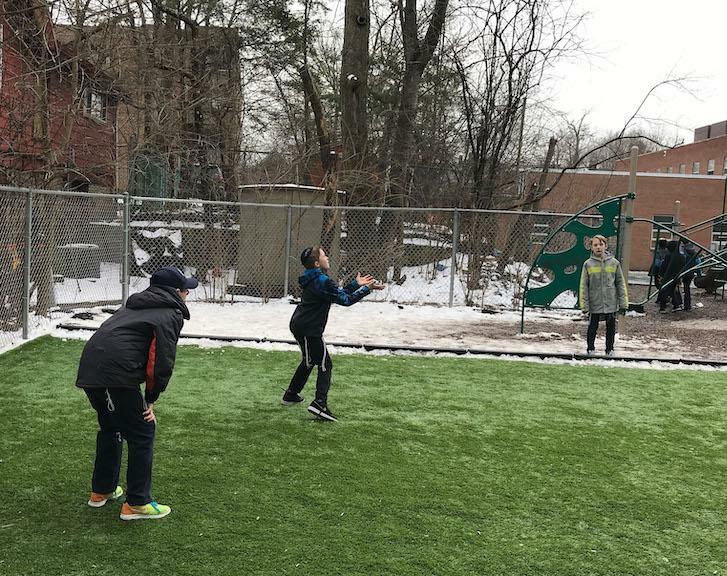 One of the things students learn in their journalism elective is how to take and edit photographs for publication. 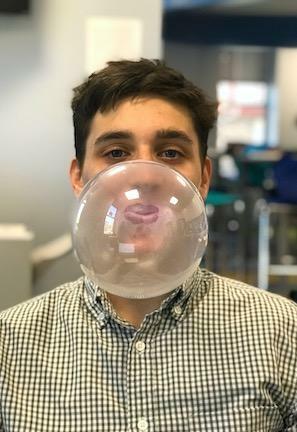 Here, Aaron Kraut models the concept of centering and staging a compelling focal point in a portrait. 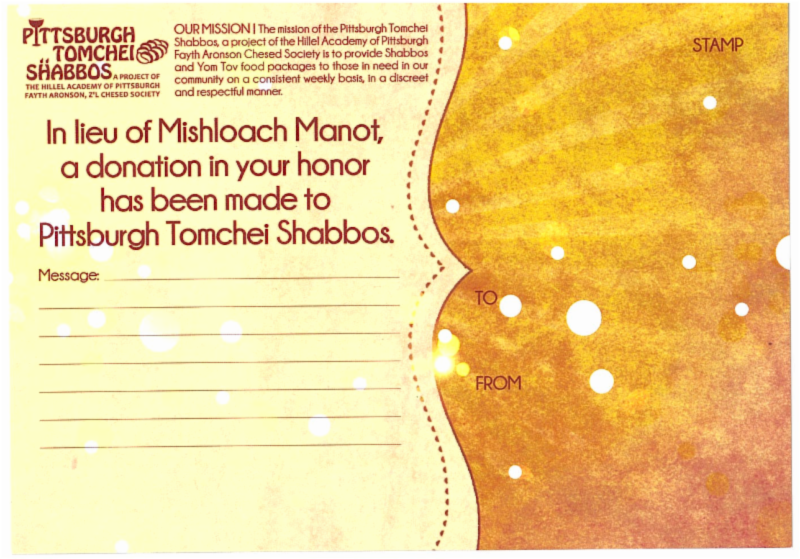 $4 each with proceeds supporting Tomchei Shabbos. 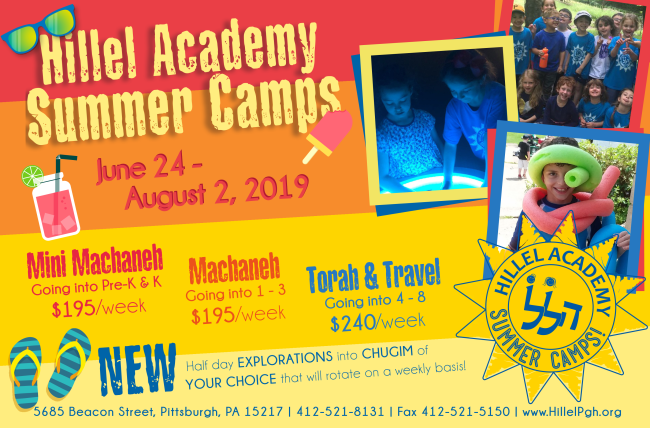 We are excited to open registration for Hillel Academy Summer Camps. 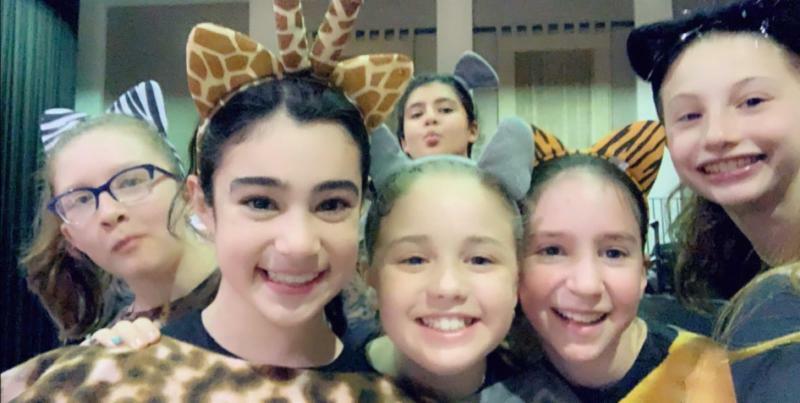 This is our fourth year of offering summer camp, and every year is more fun and exciting than the last. 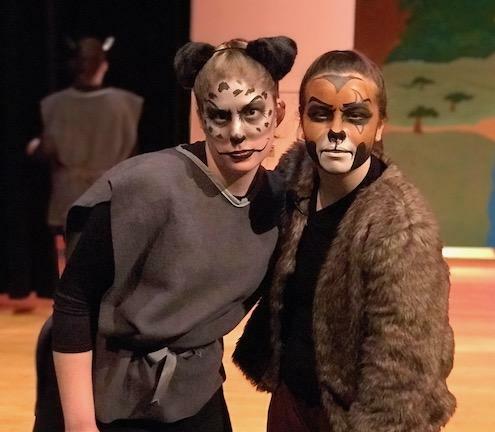 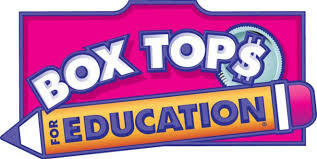 This year we have four separate divisions ranging from ages three years old through Eighth Grade. 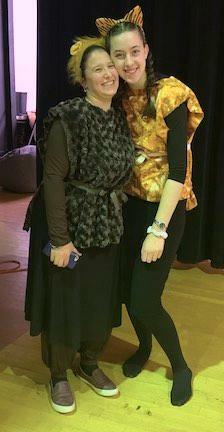 Our most significant improvement will be the addition of Ms. Rebecca Huff to our team. 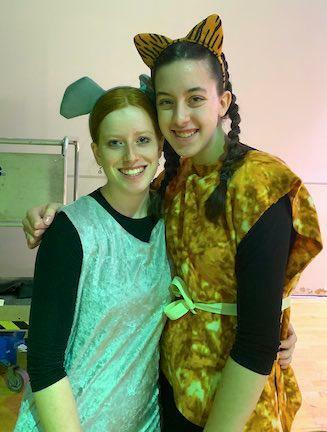 As you know, Ms. Huff is the STEAM coordinator at Hillel and we will be incorporating various week long explorations into Robotics, Coding, Ecology, Fine Art, for out campers. 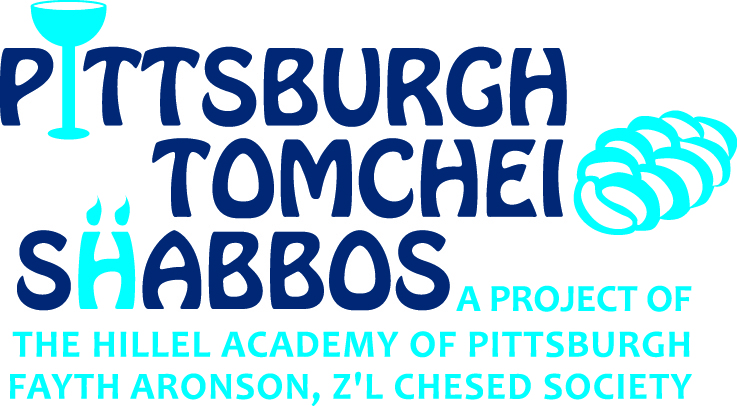 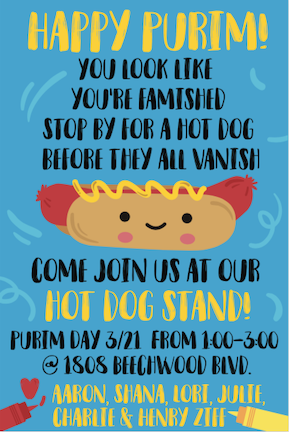 Please contact Ms. Rebecca Huff ( RHuff@hillelpgh.org ) or Morah Tova Admon ( tadmon@hillelpgh.org ) with questions regarding Machaneh Hillel or Mini-Machaneh (Grades N-3). 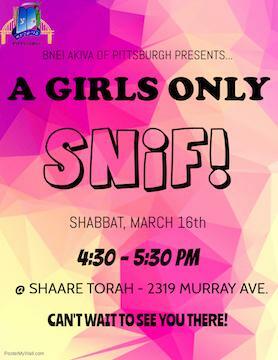 Please contact Rabbi Akiva Sutofsky ( asutofsky@hillelpgh.org ) or Ms. Faigy Nadoff ( fnadoff@hillelpgh.org ) with questions regarding the Teen Torah and Travel Camp (Grades 4- 8).